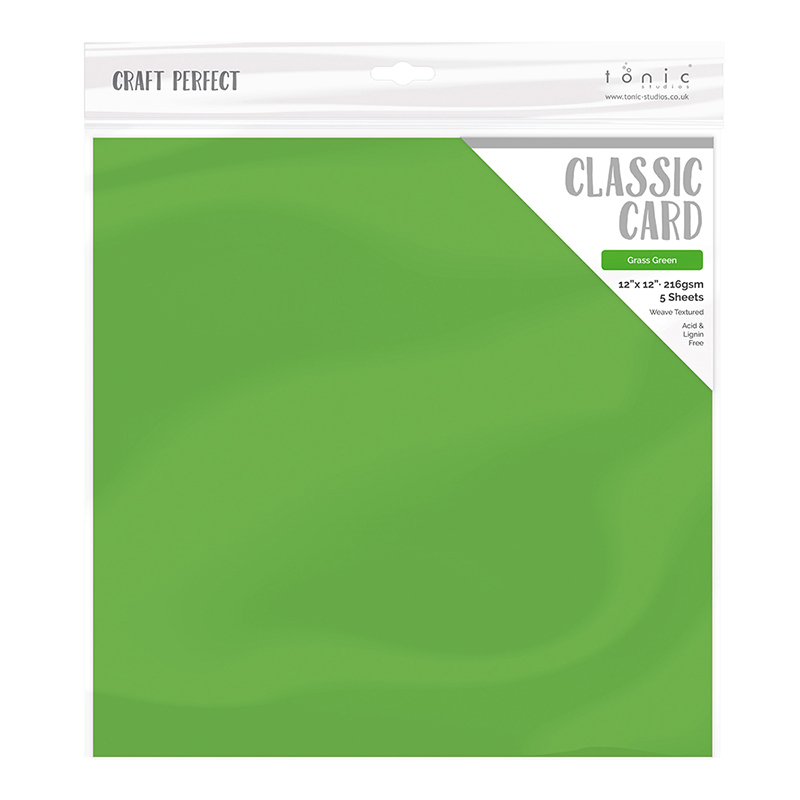 Grow great greetings with the Grass Green 12" x 12" Weave Textured Classic Card pack from Craft Perfect for Tonic Studios. 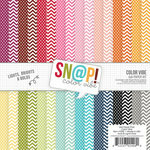 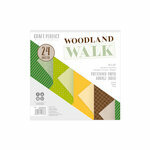 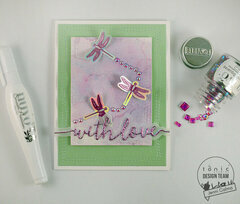 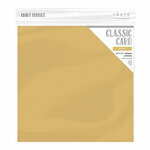 There are 5 sheets of classic cardstock included that is from the Woodland Walk Collection. 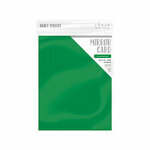 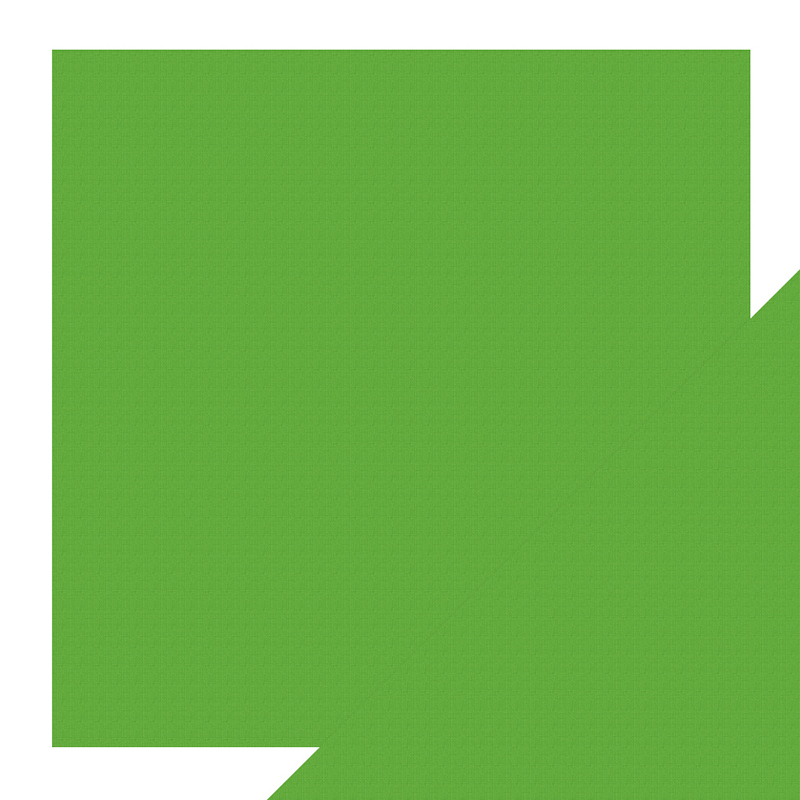 The 216gsm papers are acid and lignin free.